Snapshot Station connects people through a fun, easy and interactive photo booth experience. Need something custom? Want to use Snapshot for marketing or promotions? No problem. 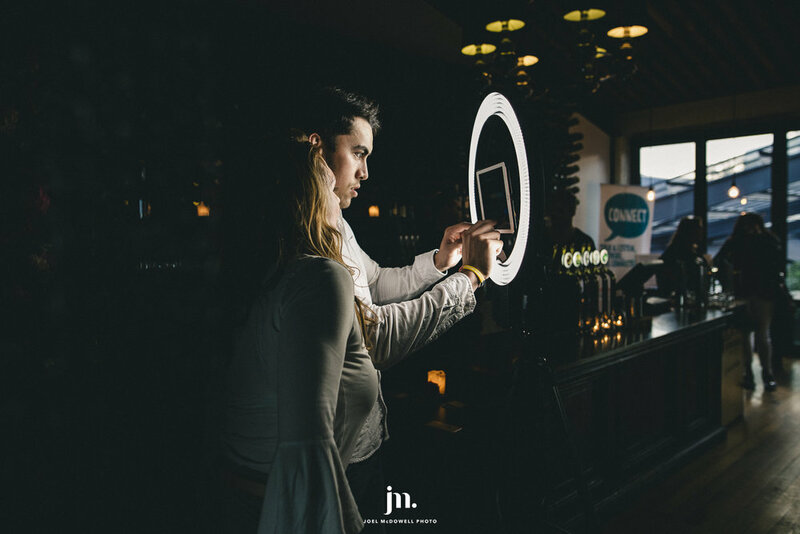 Snapshot Station will work with you to create the perfect customised photo booth experience to make any event, or activation unforgettable. So much fun!!! 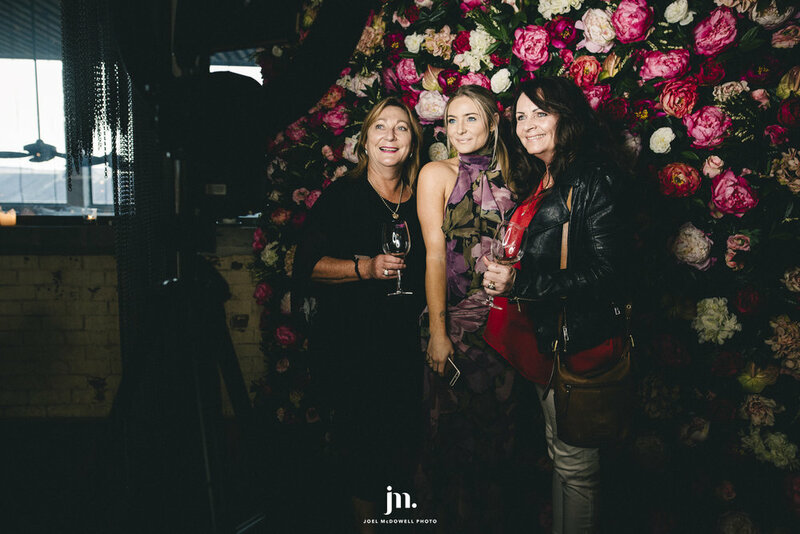 Everyone at my 21st loved the snapshot station, it was so easy to use and jade/her team set it all up, explain everything you need to know and pick it up, it’s so hassle free! Would prefer this over a photographer any day! So easy to use and Jade was a pleasure to deal with. Photos were sent to us instantly! Thank you so much team! Such greats photos to look back at. Brown Fox worked with Snapshot on a recent event at the Takapuna Festival and they were fantastic! The station set up looked fantastic and they were able to match our brief and work with the look and feel of the rest of our set up which was awesome - cant wait to see the photos! Really looking forward to next time. THANK YOU! We had the beautiful green wall with white flowers for our engagement party and it looked just stunning. The owner was very easy to deal with and offers a great product and even more importantly a fantastic service. Highly recommend this company and their pricing is very good. I want to say a big thank you to the lovely ladies who saved us on very short notice to delivering us the stunning tropical flower wall on Saturday 15 th December in Waimauku. Excellent service and great communication , they SAVED the day for us... the flower wall was stunning and will definitely be using them again. Thank you Snapshot Station.